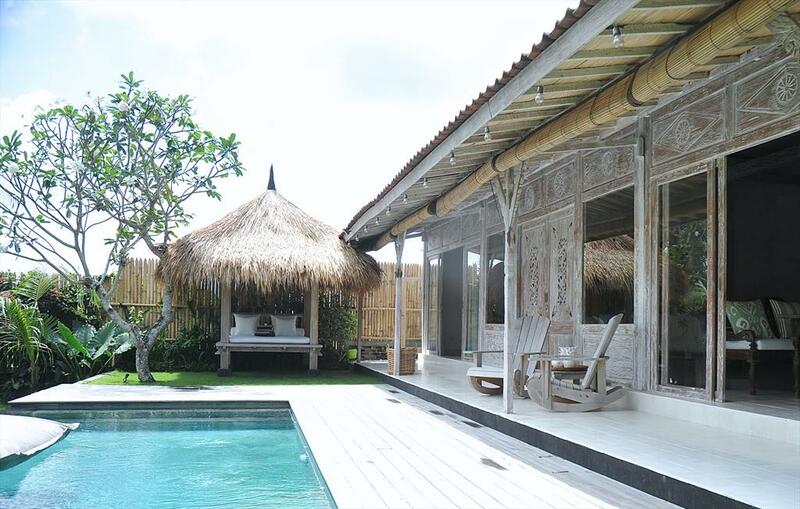 Tucked away between the Indian Ocean and the green belt where the verdant rice field begins all the way up to the Tabanan regency, known as the rice barn of the island. 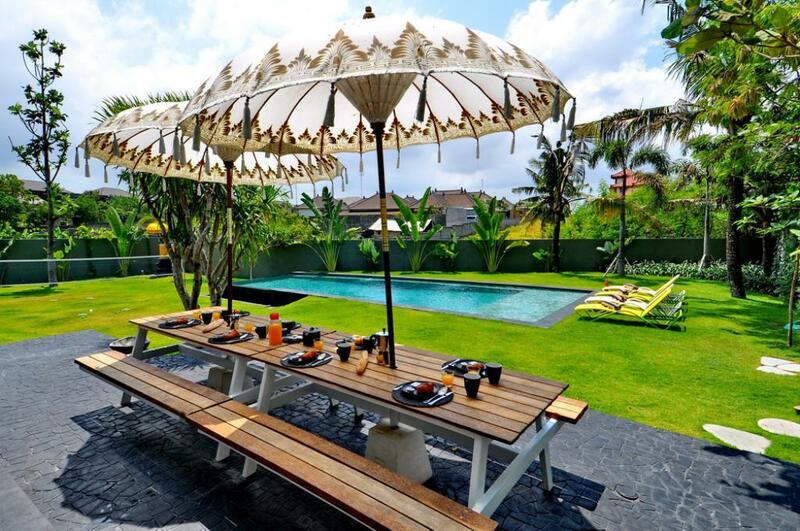 The Canggu village immersed perfectly within the rural Balinese community yet secluded amidst the vast rice fields along with the breeze coming gently from Canggu beaches famed for its world-class surf breaks. 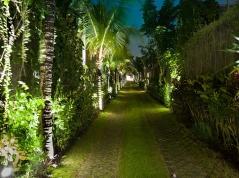 The village offers serenity and peaceful environs while It is still close to the Seminyak centre area. 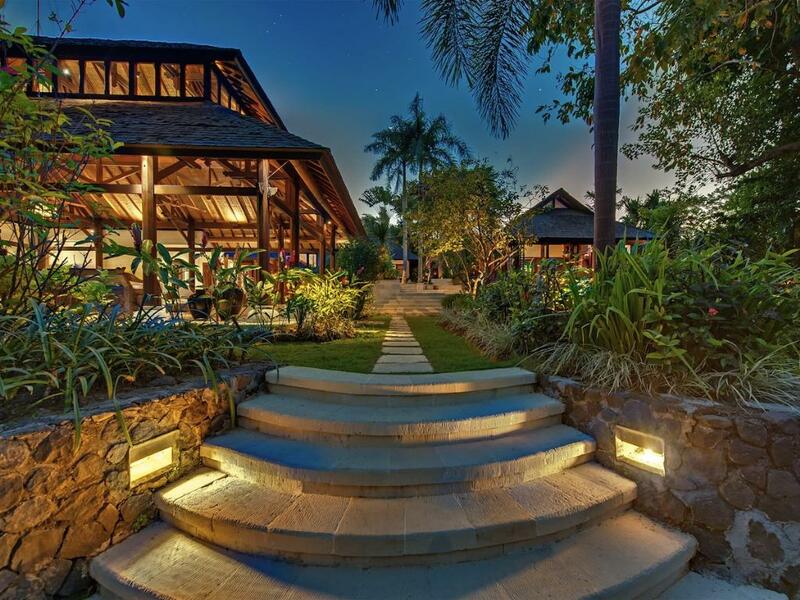 Approximately 40 minutes from the airport. 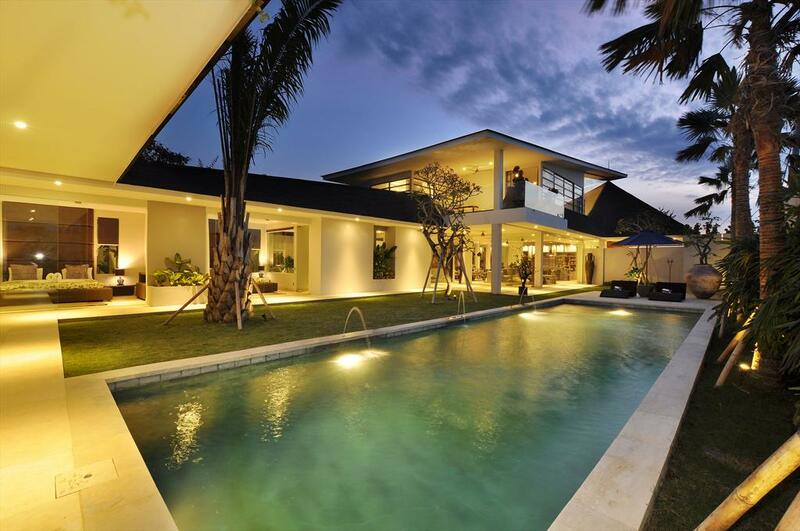 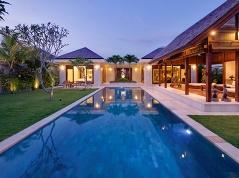 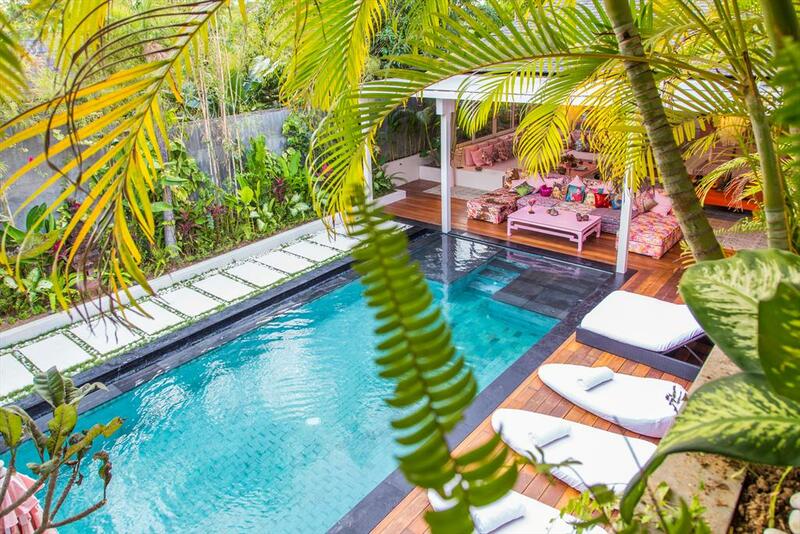 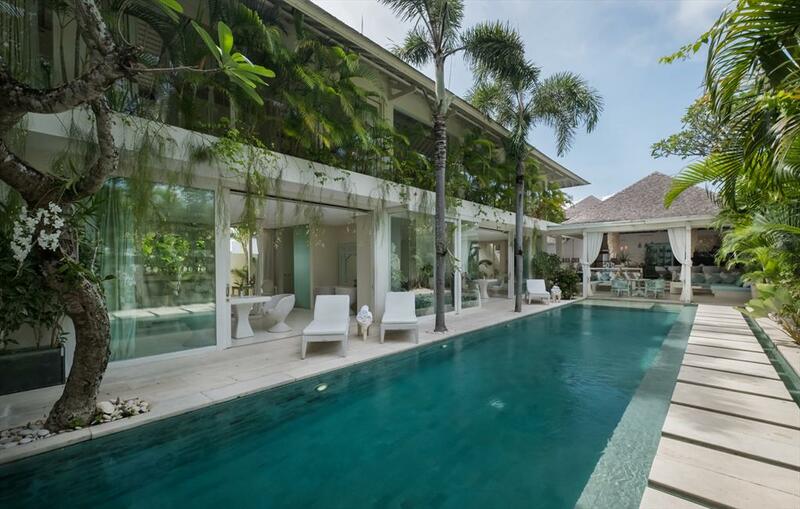 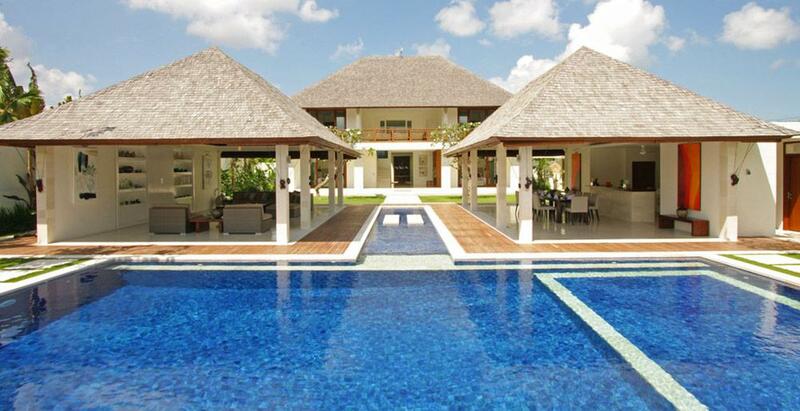 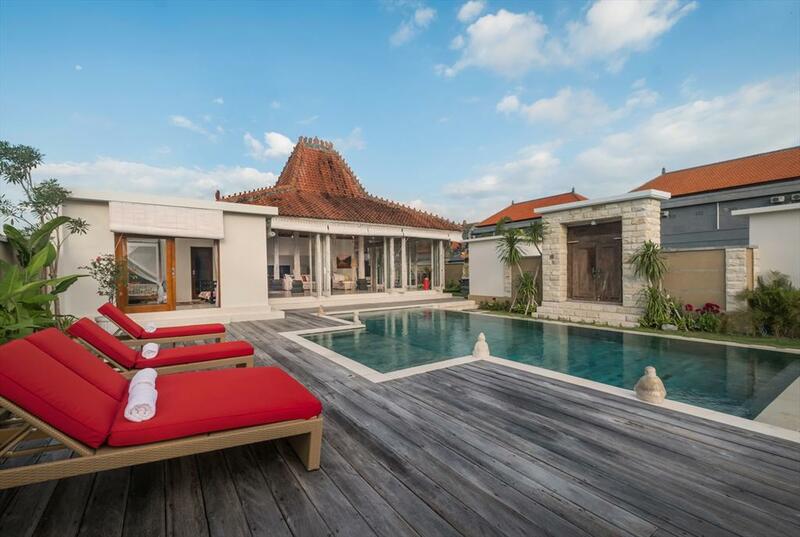 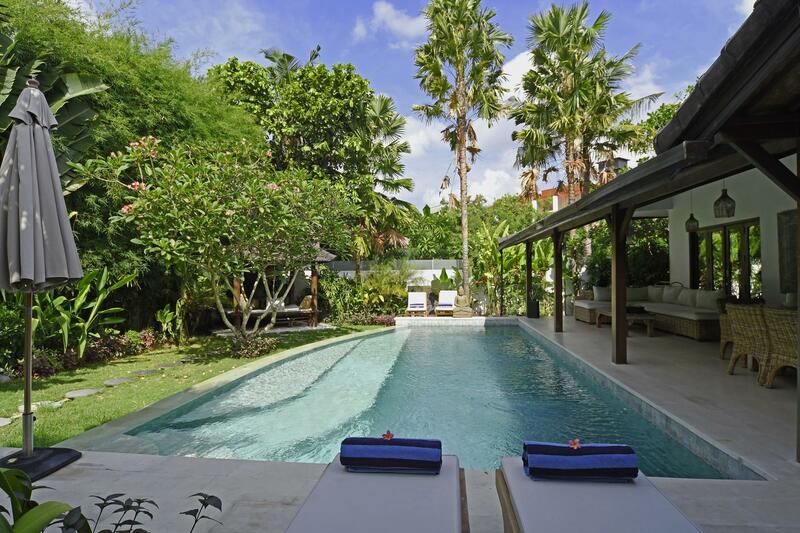 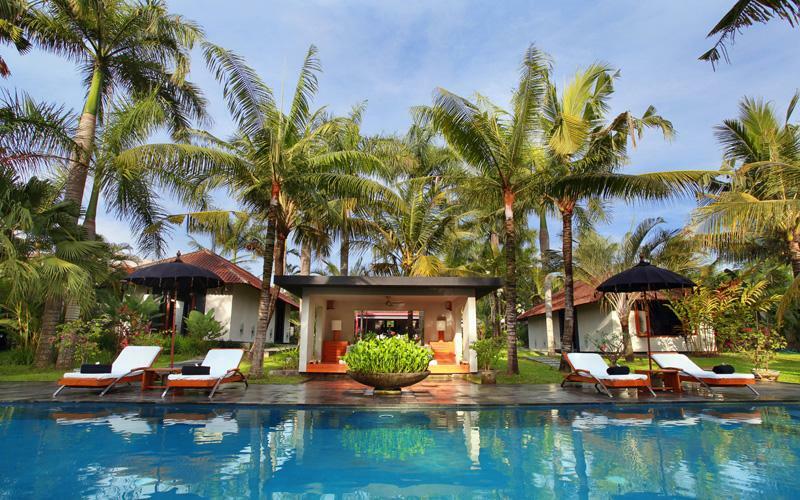 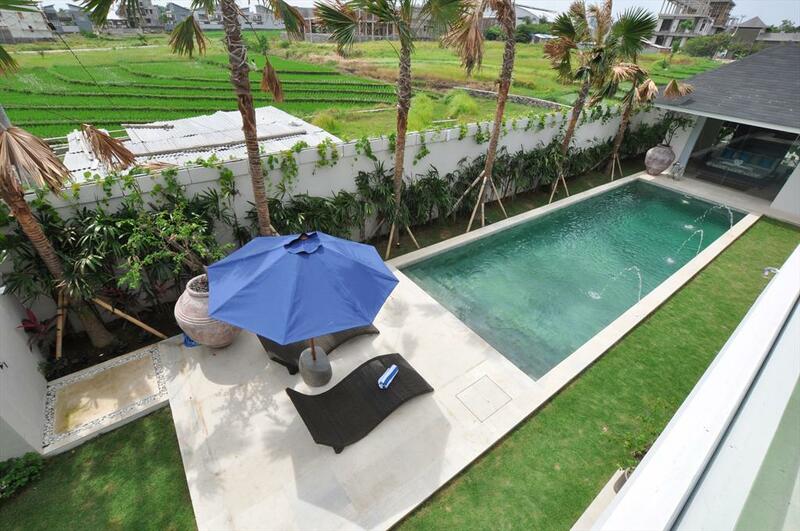 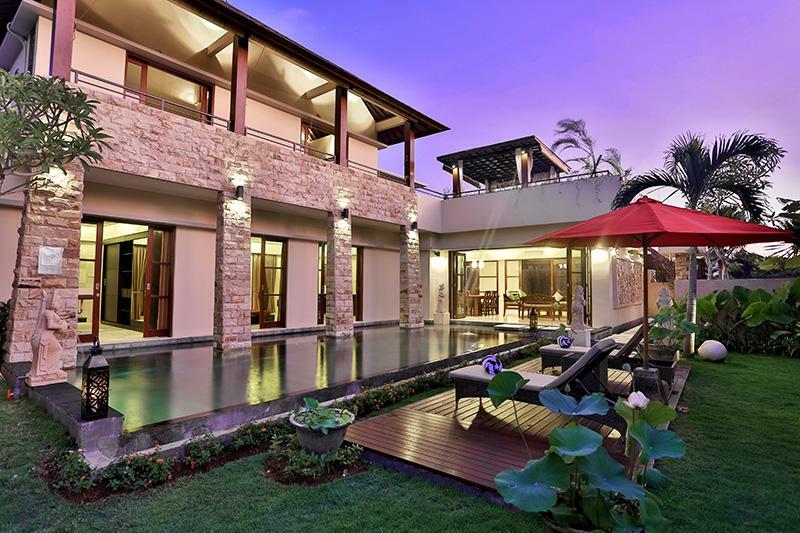 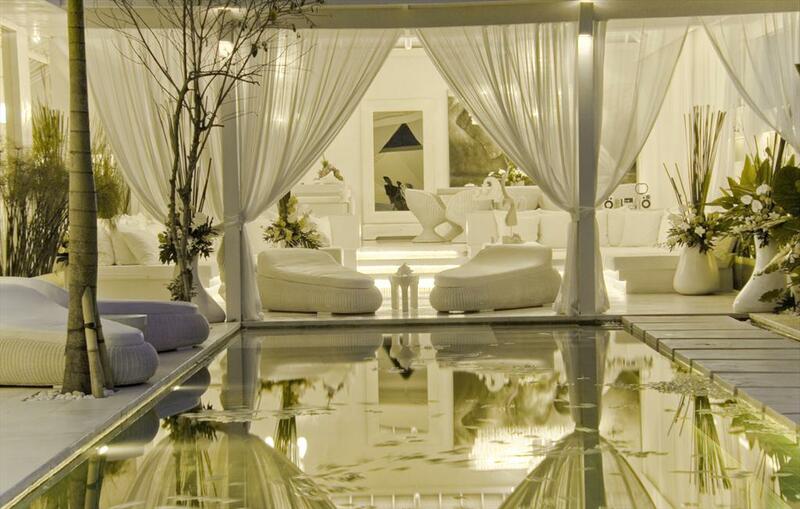 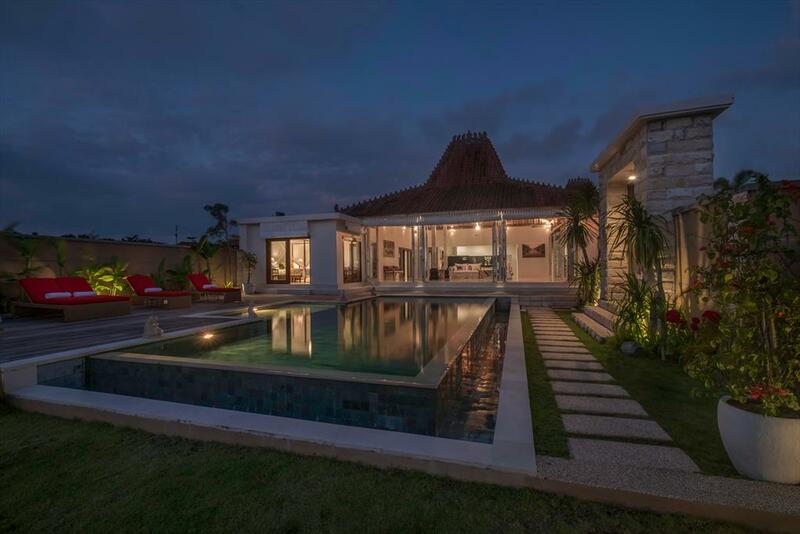 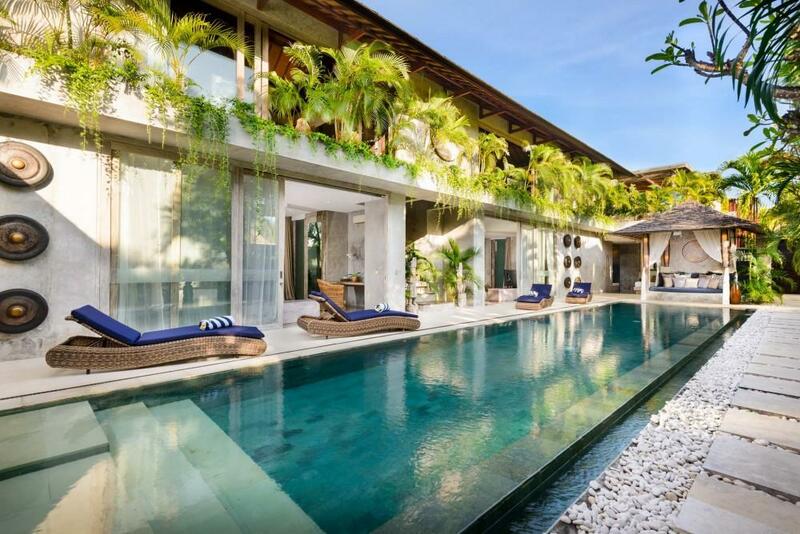 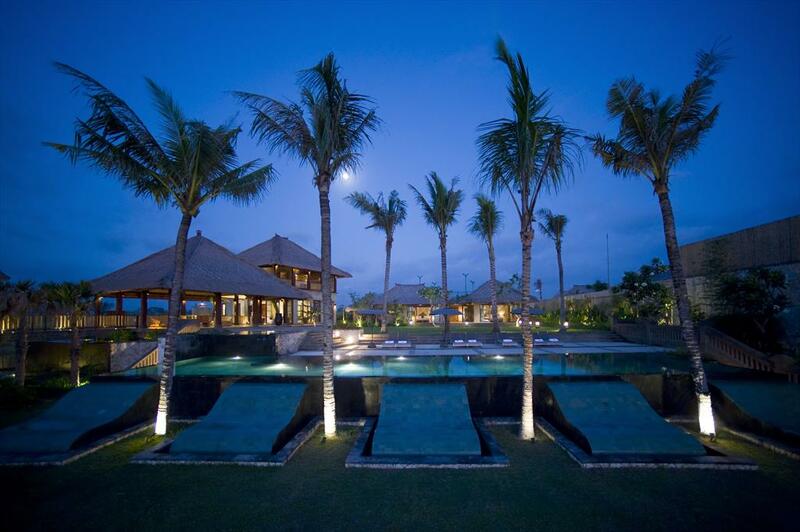 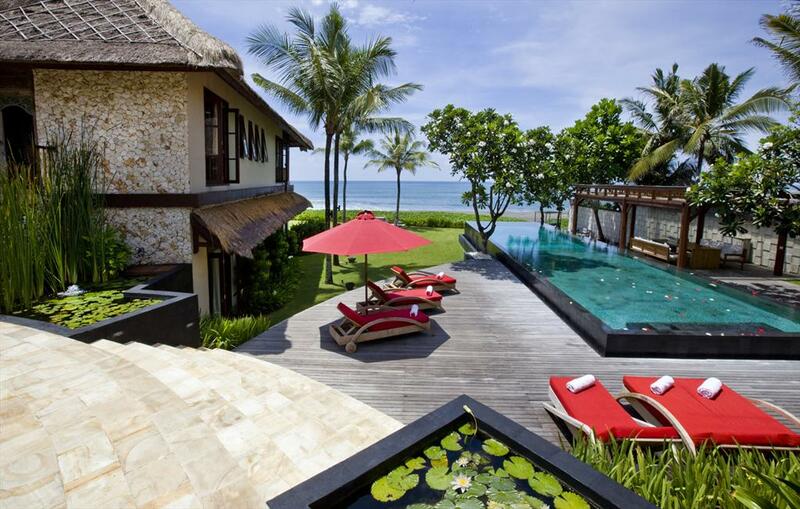 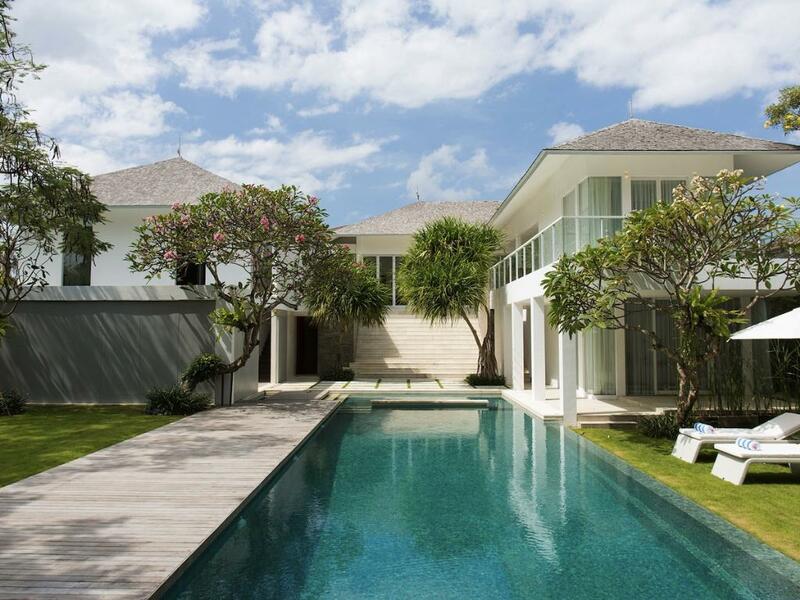 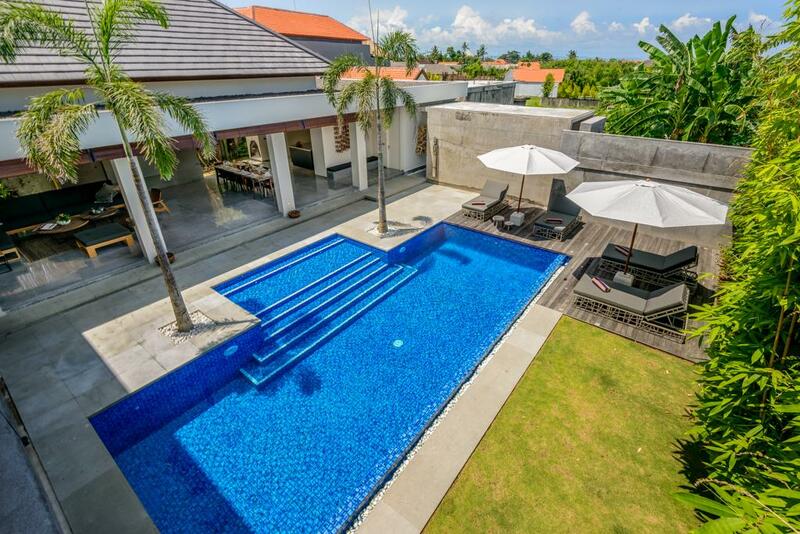 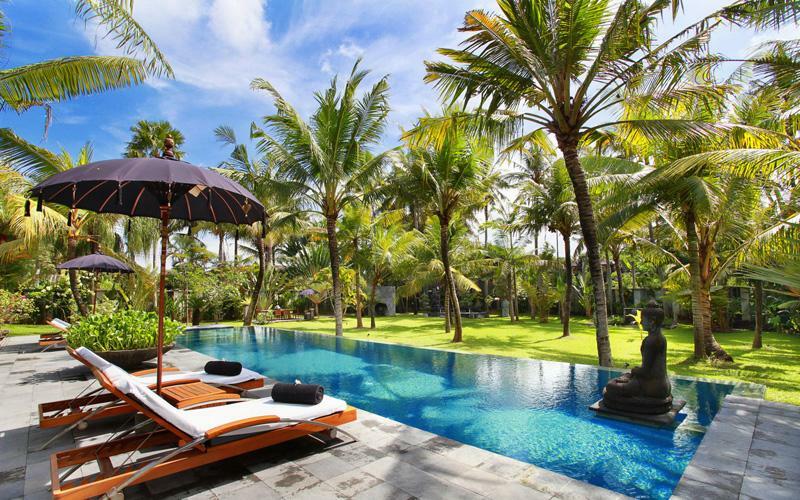 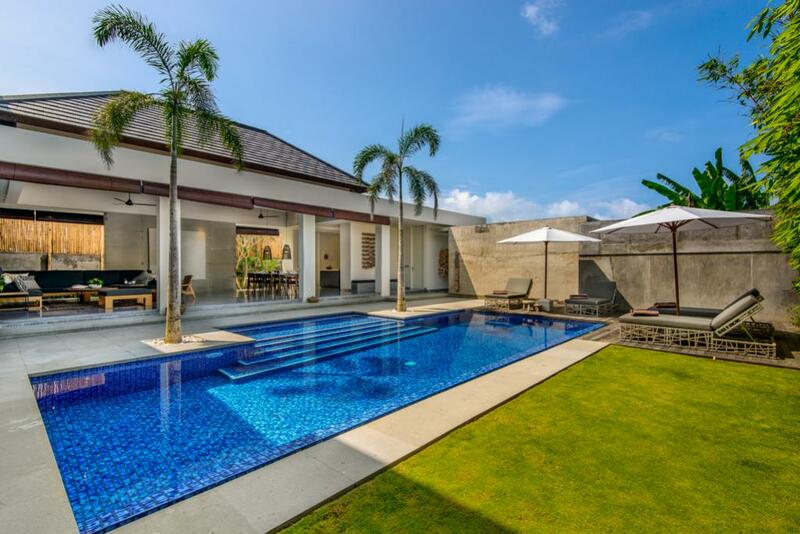 Canggu has many beautiful villas you can book directly online on this website.